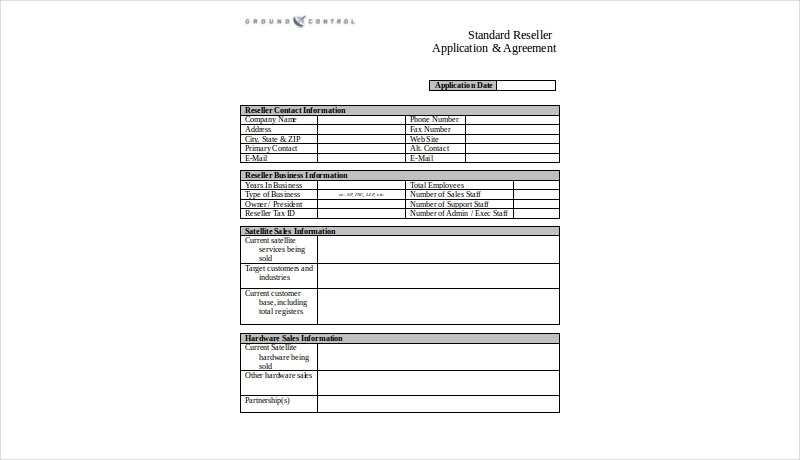 In the event that one wishes to create a document which revolves around the terms set by a number of parties, then that would mean one would have to make an agreement form. The type of agreement that has to be made depends on the situation; so if you were to make arrangements for someone who wishes to rent your property, then you’ll need to come up with a rental agreement. 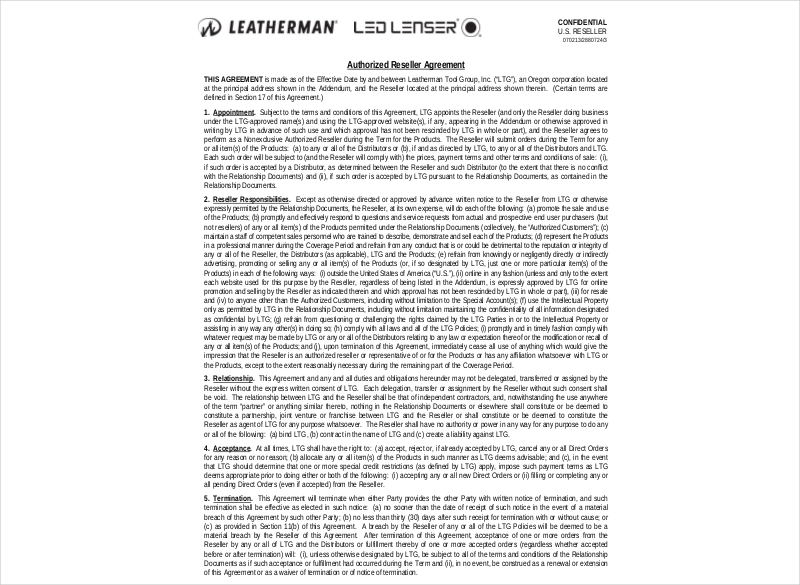 If one were to come up with a lease for certain equipment, then the owner of the equipment will need to create a lease agreement. 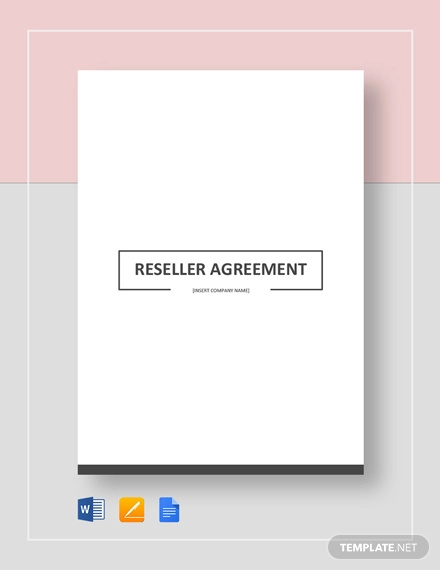 So what if one wishes to make an agreement between a reseller and a wholesaler? 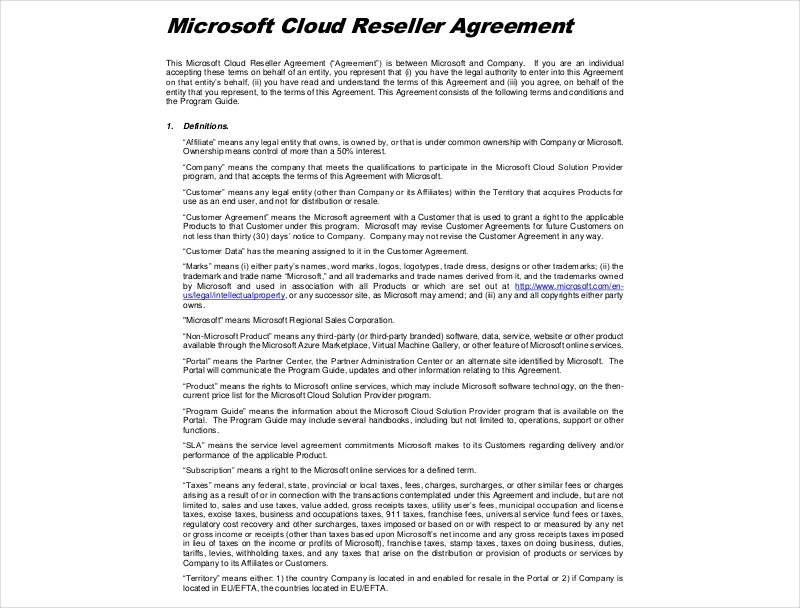 This would mean that that a reseller agreement will need to be made and this article is going to teach you how to make one. 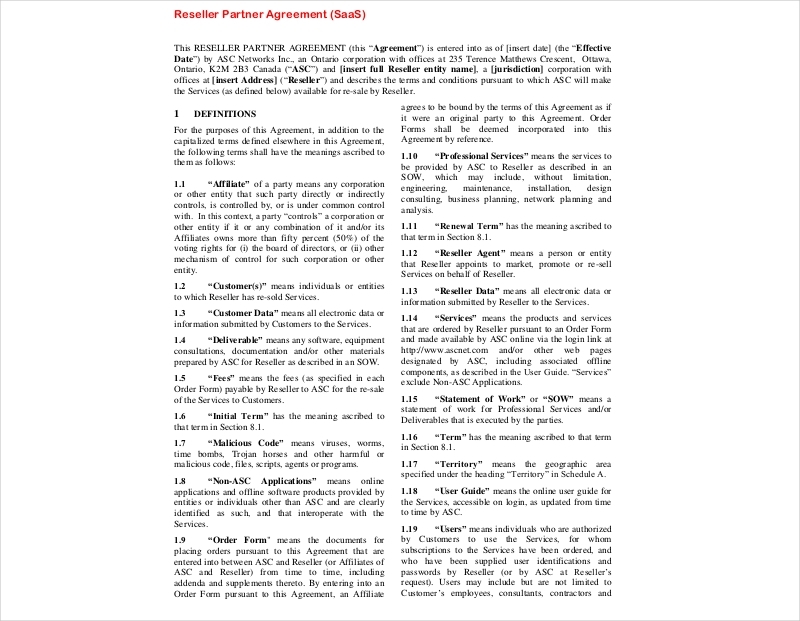 Much like a loan agreement, a reseller agreement will require certain pieces of information in order for it to be valid and official. 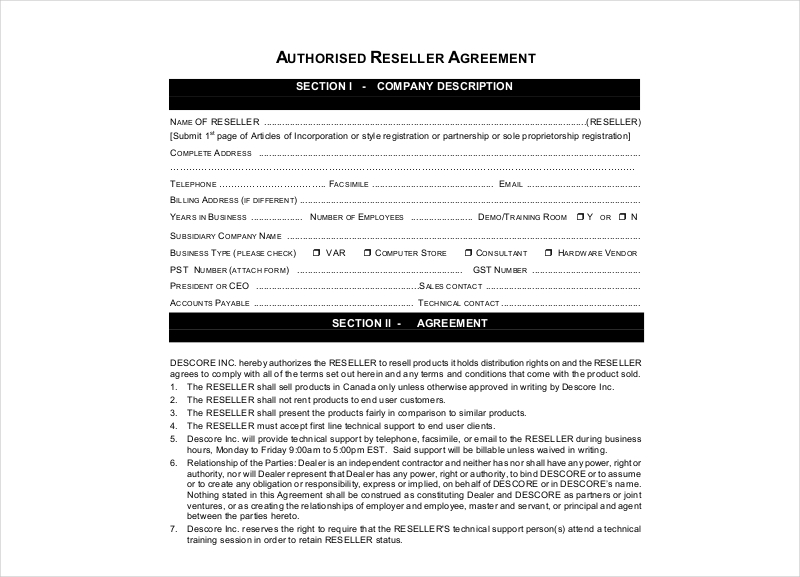 So here are the steps that will help ensure that you’re able to create a proper reseller agreement. If you were to create a tenancy agreement for someone who wishes to rent a room in your property, then wouldn’t you want to be able to identify that name of that person before making the agreement? This holds true for a reseller agreement as well. 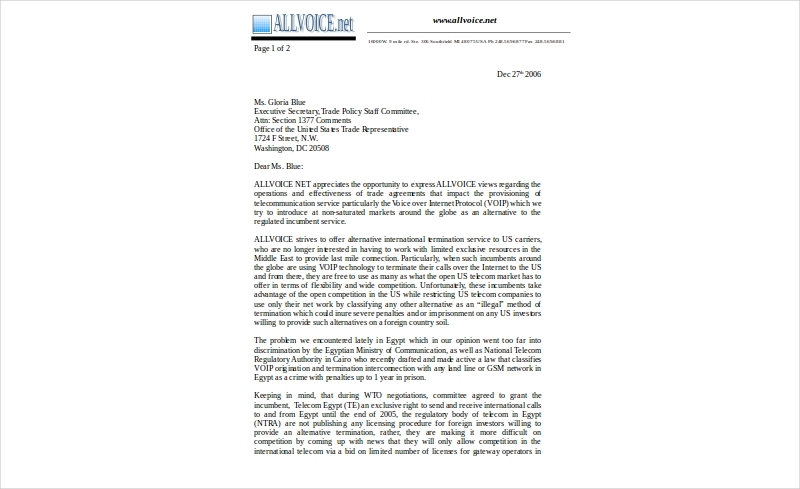 This is especially important if two companies are involved in the agreement. So what you’ll need to do is write down the complete name of both parties that will be involved in either the supplying or selling of the goods. Once you’re done listing those two down, the next step is for you to list down the address of both corporations. Be sure that you include all the details such as the street name or building number to ensure that both parties involved have all the information they need. 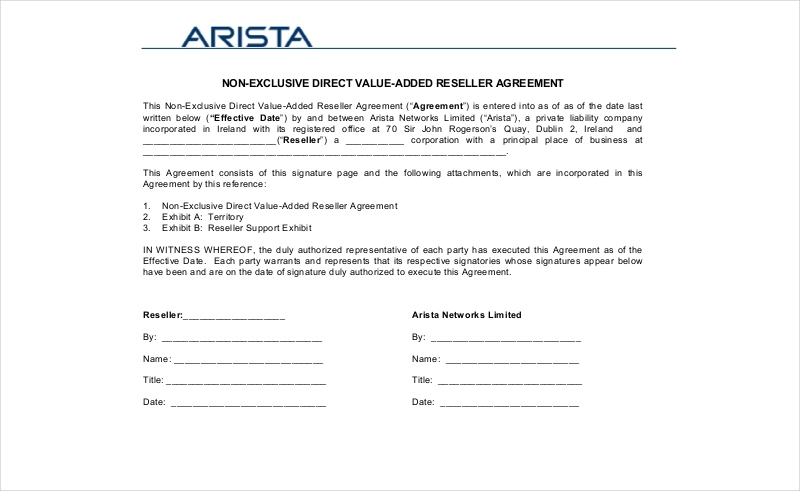 Other information such as the contact details will also be needed, you may check out our other examples of reseller agreement documents to give you a better understanding of what the documnt will need. If you were to create a transfer agreement with another party, then wouldn’t you want to list down the date in which the transfer took place? 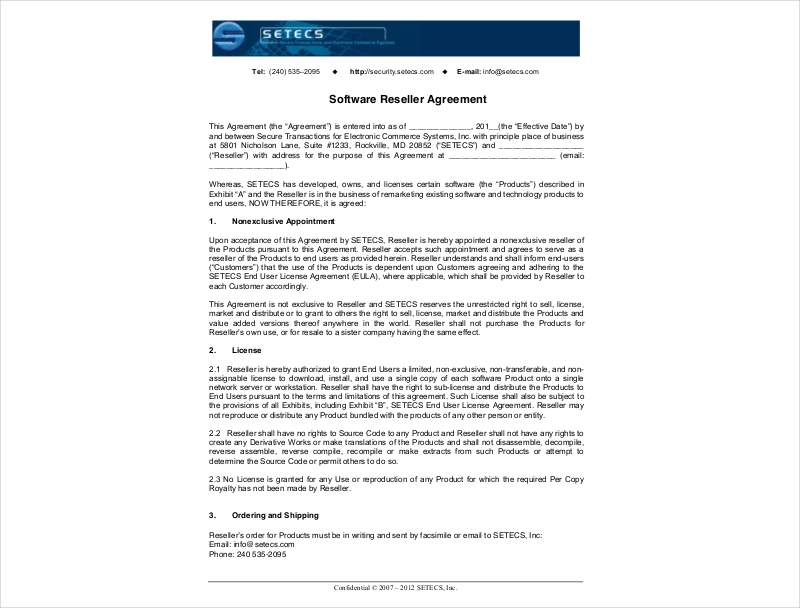 You’ll also want to do that when it comes to a reseller agreement, but instead you’ll want to list down the date in which the two of you have come to the agreement. 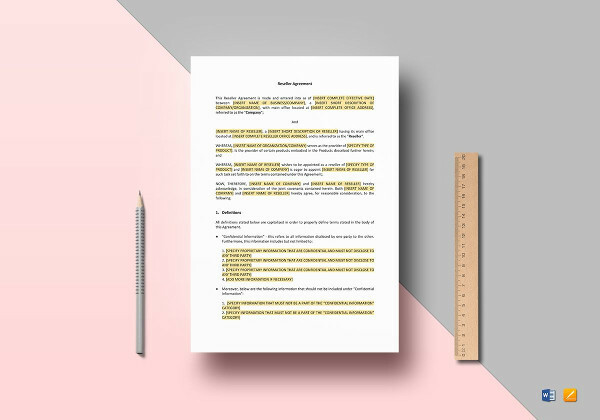 The reason as to why you’ll want to have this written down into the document is because you’ll never know when there might come a time where you’ll have to prove the date, such as in court. 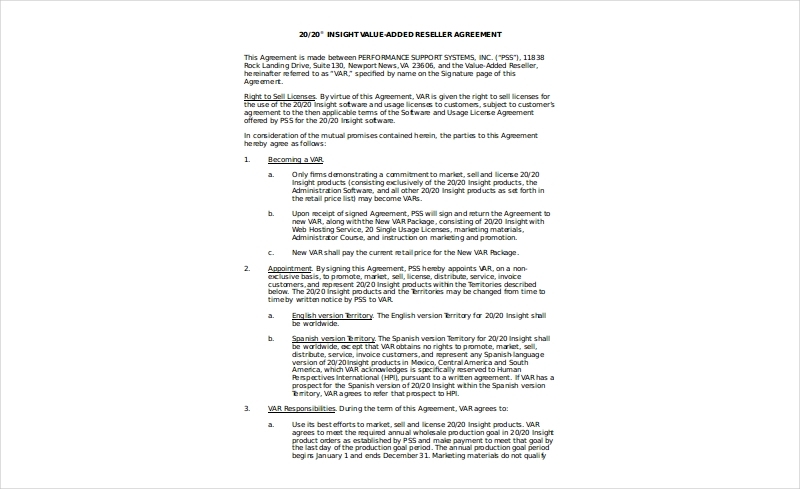 So you’ll want to write down the month, day, and year to ensure that the people reading the agreement will know the exact day that it took place. 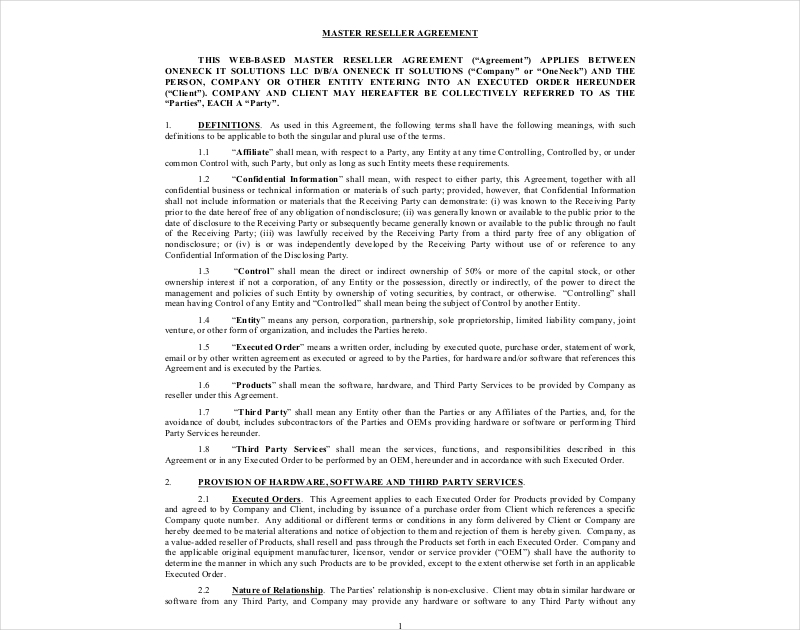 If you were to make a purchase agreement with a third-party, then perhaps there are pieces of information you would not like that person to disclose to others once the purchase is finished. 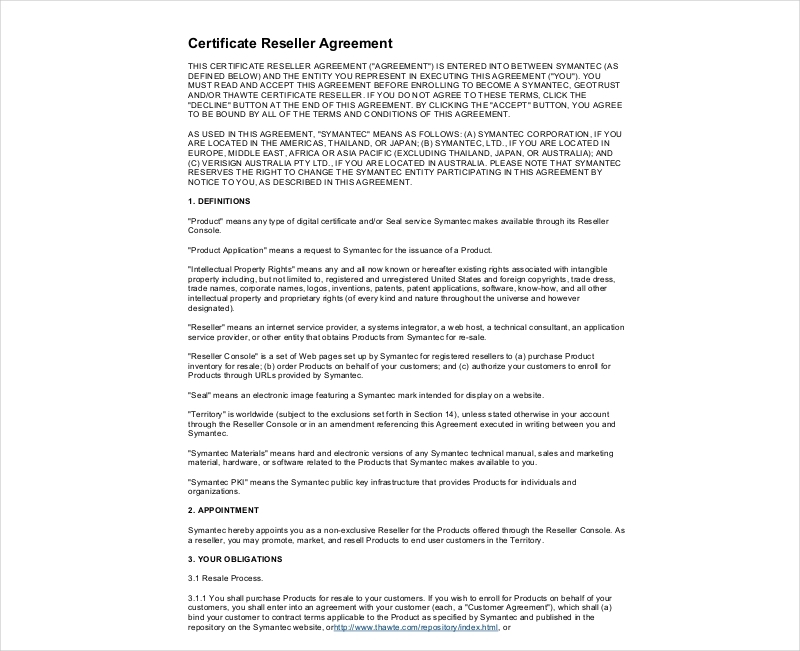 It’s similar to a reseller agreement to where the wholesaler might not want the reseller to share insider information that could potentially ruin the wholesaler’s business. This is why it’s important to come up with a clause regarding the confidential information; basically what can and cannot be shared. You might want to look up confidentiality agreements to help you get into more detail. 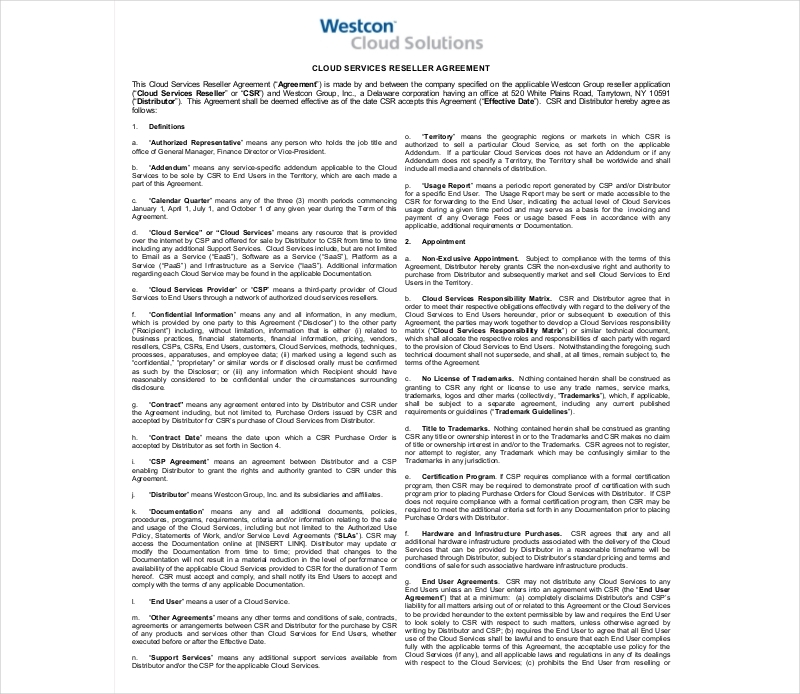 If the wholesaler is going to provide the reseller with items, then it’s very important to list down all of the items that will be provided. Aside form that, it’s important to take note of just how much of a percentage the wholesaler will acquire from the sales made by the products provided. 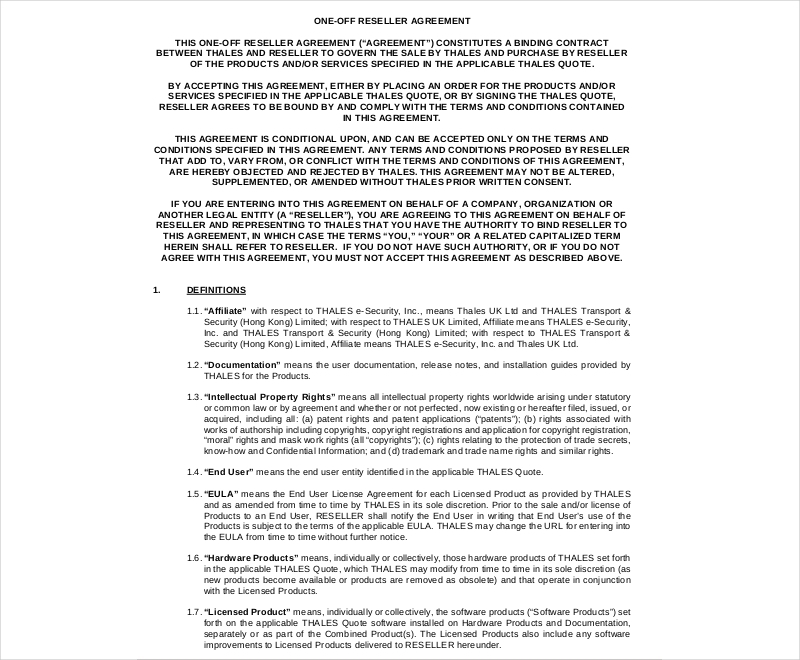 If you would like to learn how to create other types of agreements (attorney agreement, commission agreement, etc. ), then all you have to do is go through our site, find the articles that have the information you need, and utilize them well enough to help you out with your situation.